As I mentioned last week, when I first decided to attend my dear friends wedding in Nebraska I knew one of the things that I needed to find was a place to stay. 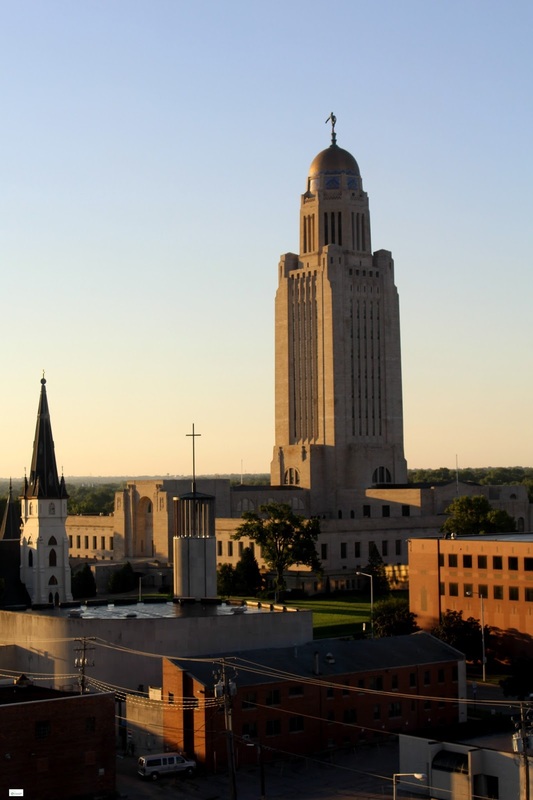 I hadn't ever been to Nebraska so I wanted to find a hotel that was within an affordable price range, was in a safe area, and also was in easy driving distance to my commitments for the time that I was there. I decided to split my time between two different hotels due to rates and points. I spent the first two nights at the Hyatt Place Lincoln/Downtown Haymarket (you can read my review HERE) and then on Friday moved for the last two evenings to the Lincoln Marriot Cornhusker Hotel which was wonderful. 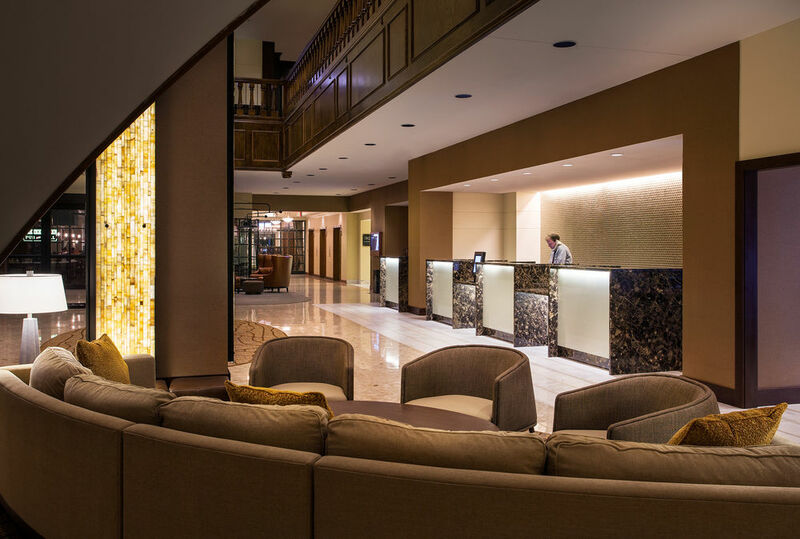 From the moment that I walked into the beautiful lobby at the Lincoln Marriot Cornhusker Hotel I felt that I had stepped into a different world. Each member of the staff that I spoke with was extremely kind and gracious and went out of their way to make all of their guests feel like they were valued and important. Checking in was easy and quick and finding out that valet parking was only $3 more than self-parking was an absolute gift. Valet parking was a beautiful thing at this hotel as you could simply call from your room and by the time that you got downstairs your car was waiting. It was lovely. 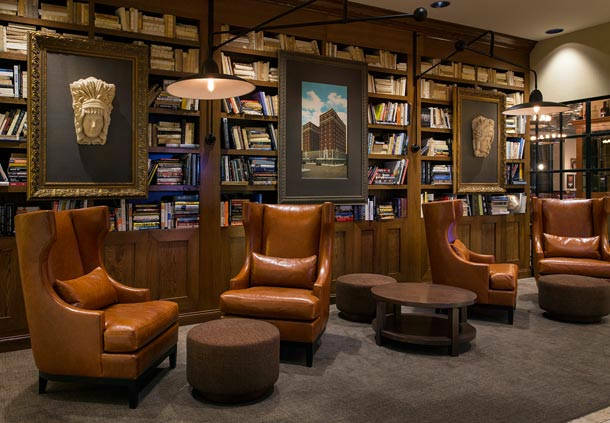 As a book-lover, I was delighted to see the Lincoln Marriot Cornhusker Hotel Lobby Library and spent some time in this lovely area looking through the wide-range of books that were displayed. 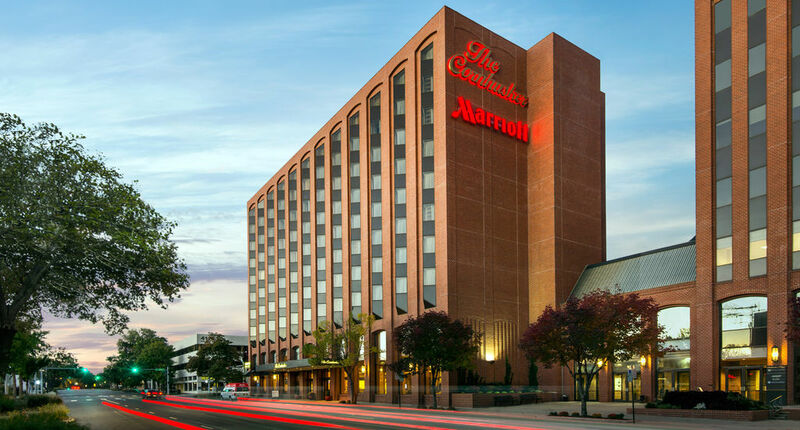 The Lincoln Marriot Cornhusker Hotel is located in the heart of Lincoln, near the University of Nebraska, the State Capitol, Haymarket, and the Railyard District. The location made it quick and easy to get to everywhere and yet, it was extremely quiet and peaceful. If you are traveling for personal or business reasons you will definitely find that you feel that you have stepped away from the busy and bustling city and traffic as the hotel property is very quiet, making it a restful retreat away from the hustle and bustle of the nearby highway and city. The views from my room were absolutely wonderful. I enjoyed the beautiful sunsets and the early morning sunrises, watching the city come alive. 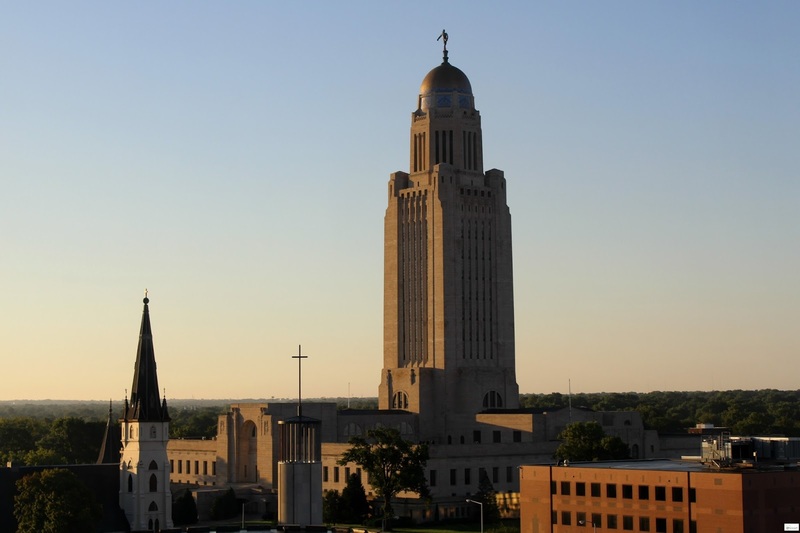 For those who are ill and traveling to the Nebraska area for medical treatment the Lincoln Marriot Cornhusker Hotel might be an option. This particular hotel has wonderful options for a variety of rooms that will make you feel like you are living in the comfort of your own home. There is free high-speed internet along with a guest laundry facility and there is a breakfast options that offers many wonderful nutritious choices (and several gluten free options). In addition I found most of the hotel staff to be extremely pleasant and helpful. As I had never been to Nebraska they were quick to help me with all of my questions. Honestly this was an amazing place to stay. I told the managers that I felt that I had spent my nights at a spa resort due to the quality of the hotel and the quiet. 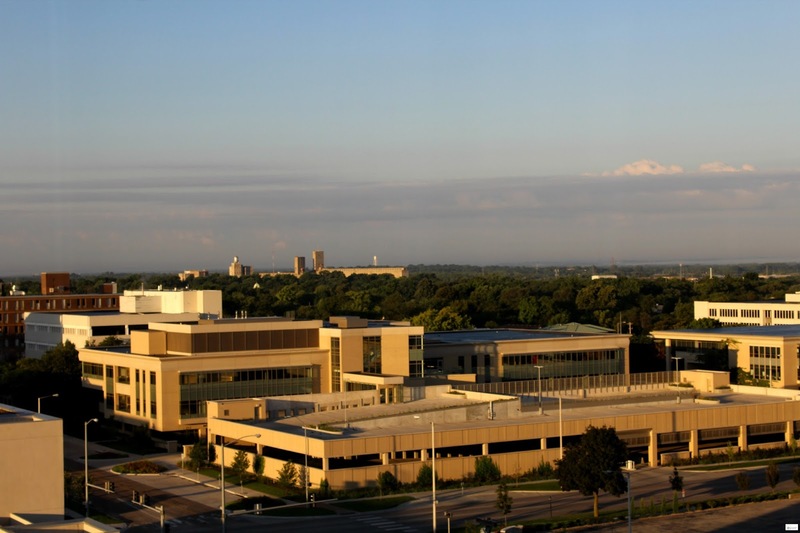 I hope that y'all have found this review of the Lincoln Marriot Cornhusker Hotel helpful! Please let me know if you have any questions regarding this hotel! I would be happy to answer them! December Caravan... the book RELEASE!! 6 Days till the December Caravan Book Release! December Caravan Book Release Month! !